The Mens Rogaland Pants from Jack Wolfskin works great as a Base layer for ski touring, for a cosy evenIng up at the Mountain hut or as casual leisurewear–the Rogaland Pants are amazIngly versatile. 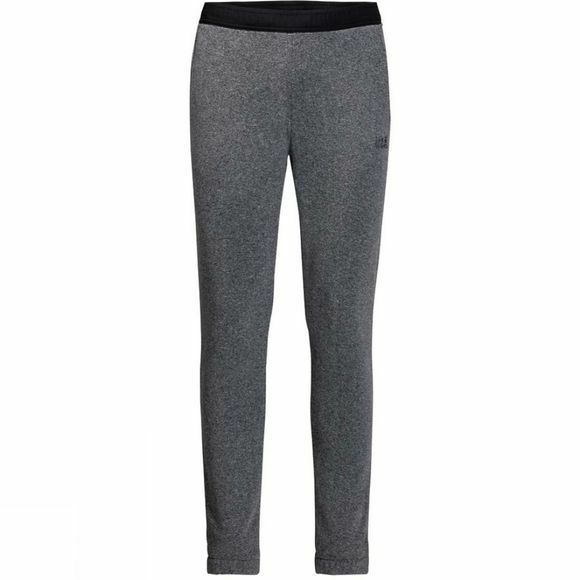 Made of soft Fleece fabric, these trousers are so cosy you'll never want to take them off.They are tailored from warm, Lightweight Nanuk 150 Fleece. The fabric is also stretchy, so the fit is perfect. The elasticated waist ensures full freedom of moveMent.